CENTRAL PARK PACKAGES! CONTACT US TODAY! Are you planning a last-minute wedding or thinking about eloping in NYC? 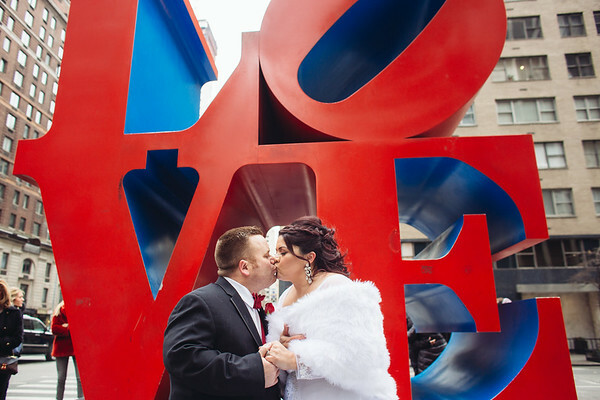 Valentine’s Day is approaching and it is a wonderful time of year to get married in New York City. Common Ground Ceremonies offers packages that can include a photographer, flowers, or anything you can think of to make your big day complete. You can choose from a civil ceremony (humanist ceremony) or spiritual ceremony depending on your preferences. Our NY Wedding Officiants will perform any type of ceremony you choose and also file the license for you afterwards (saving you a trip back down to the city clerk’s office.) We can also provide a witness if you are planning to come by yourselves, but also recommend hiring a photographer who can sign for you, in addition to taking you around the city for amazing photos. 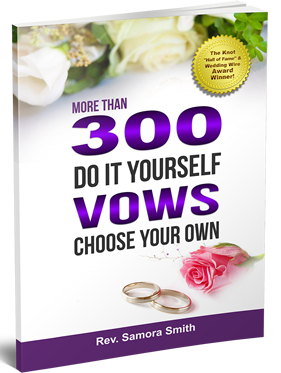 For those of you planning to renew your vows, Valentine’s Day is a romantic time to do so. Contact us and we will assist you with planning your vow renewal ceremony. Next Next post: Spring Wedding Color Trends Have Arrived! When and where is your ceremony? Other details? NOTE: We always respond to inquiries within 24 hours! If you don’t hear from us, we may not have received it. Please check back! Copyright © 2017 Common Ground Ceremonies. All Rights Reserved.